Food Network star and celebrity chef Michael Chiarello is not having a good week. Just days after settling a sexual harassment lawsuit with two of his former employees, the chef was arrested for driving under the influence of alcohol and drug possession in Napa County, California. Chiarello’s restaurant in Yountville, California, Bottega, is just a few miles from the area where California Highway Patrol say they stopped and arrested Chiarello at 3:30 a.m. on Wednesday on Silverado Trail. Chiarello was driving his Porsche Boxster. This happened just a few days after Chiarello settled a sexual harassment lawsuit filed by two former servers from his San Francisco restaurant, Coqueta. The former employees of the high-end restaurant filed with San Francisco Superior Court, alleging a “hostile, sexually charged and abusive” work environment. The settlement was not disclosed. According to the lawsuit, the former servers alleged they were subject to “inappropriate sexual comments,” including an incident in which the chef “held a baguette up to his crotch while making stroking motions” when his staff was present. The servers also alleged that Chiarello and other staff members inappropriately touched employees and often made crude comments, including homophobic and ethnic slurs, according to the suit. 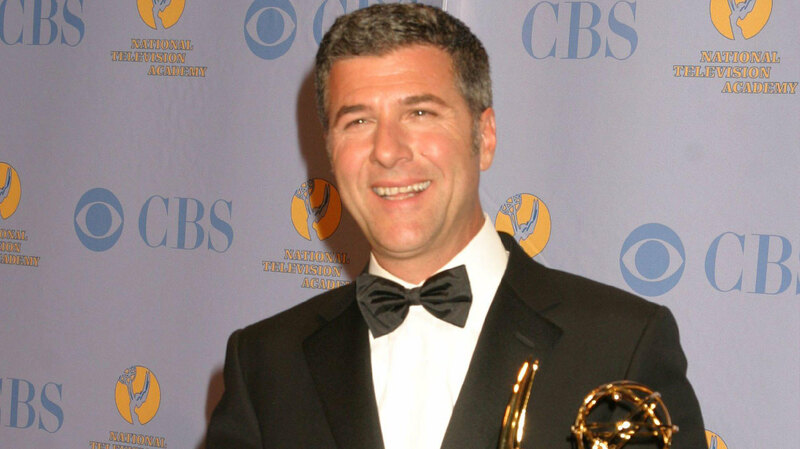 Chiarello is the star of Easy Entertaining on Food Network. He’s also appeared on the competition show Top Chef, as well as other popular cooking shows. He was named Esquire magazine’s Chef of the Year for 2013, according to his website.